We provide an energetic, experienced, hands-on, collaborative, down-to-earth project management of attention-grabbing campaigns that make your organisation shine! Helen is an energetic self motivated person who likes to get jobs done in a professional and efficient manner. Loving creative projects which need someone with passion and enthusiasm to take them to the next stage. Helen has had experience in project management, events, marketing, PR, social media, web management, digital platforms, website design, branding and is a motivator and driver to make it happen. Helen has run MOA Marketing since 2007. 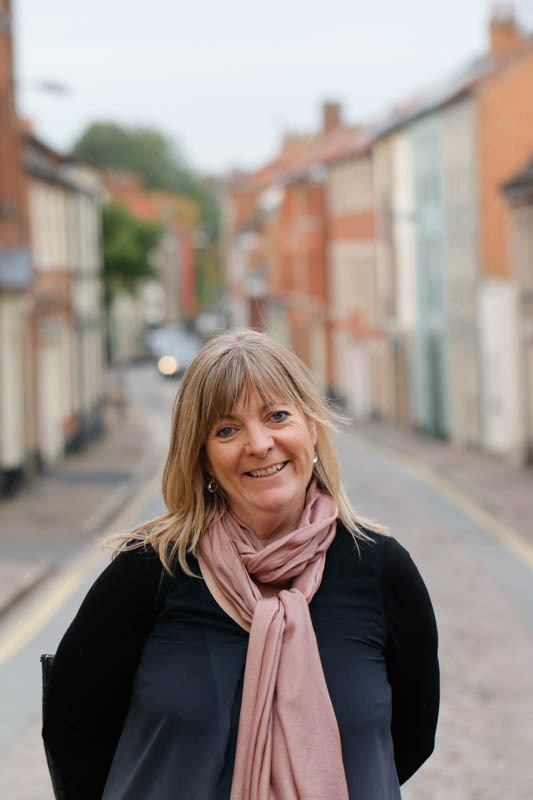 Helen completed a UEA degree in 2012 as a mature student - Creative Practice and Enterprise working on her creative projects and bringing them to market, which helps to appreciate artistic projects and the challenges they present. MOA have undertaken a variety of work, and recent customers include: Break Charity and the GoGoDragons! project 2015, GoGoHares! 2018, Norwich Castle, The Freemen of Norwich 700 year celebration, Sonkai Jewellers, The Forum, Maddermarket Theatre, The Joe Ringer Band, Hostry Festival, Norfolk Arts Awards, Paint Out Norwich, Solus Garden & Leisure, Fabulous Frames, Garden Centres, Hot Chip, Red Card Comedy Club, Louis Deli, and Rumburgh Farm lodges & Turkey farm to name just a few. 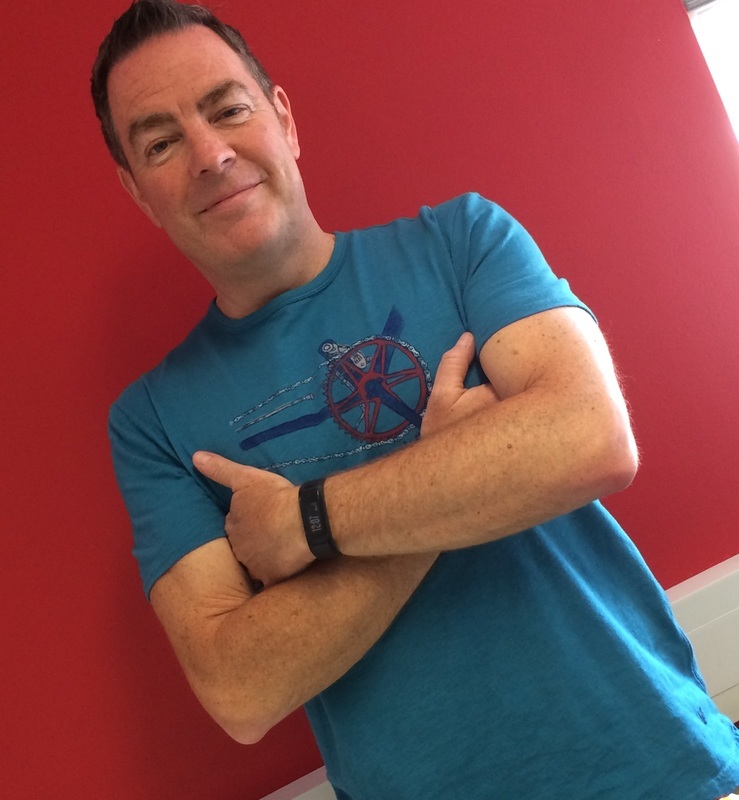 Mark joined the team in 2015 and brings project management experience from some big blue chip companies including Philips, Aviva, Global Crossing, Cable & Wireless and Vodafone. Recently responsible for online brand management of the Worlds 6th most profitable brand (& most profitable UK brand), website development and technology are his main areas of expertise. ​ He also brings over 35 years of stage, TV and film experience and well respected on both sides of the camera thus expanding MOA skills into film, immersive theatre through to press & commercial photography.